EAST EARL, PA - Wood cabinet components manufacturer Conestoga Wood Specialties has launched its redesigned website, offering improved navigation, enhanced searchability and a new “Add to Compare” feature enabling site visitors to search and compare cabinet doors and drawer fronts by material, construction and/or design. 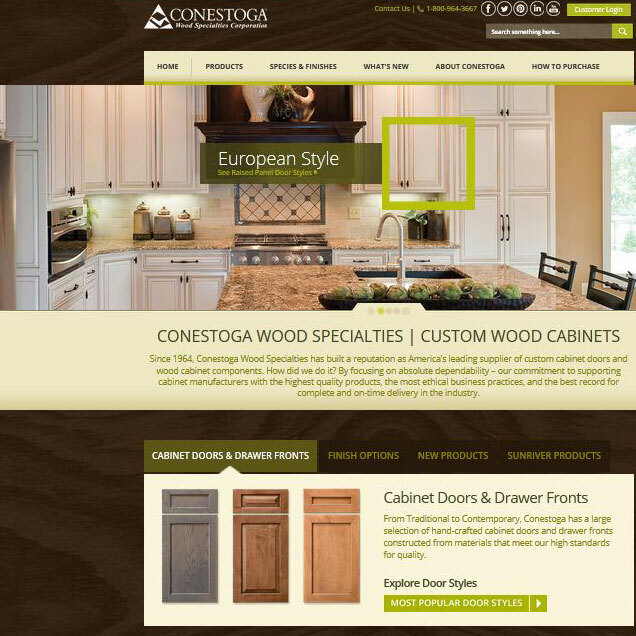 The company said visitors to ConestogaWood.com also can view the top 20 most popular products as well as access information on Conestoga Wood Specialties' cabinet doors and drawer fronts, door detail options, architectural accents, components and accessories, RTA cabinets and finishes. 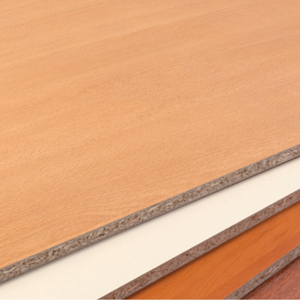 The site also hosts the company's West Coast production facility Sunriver Industries' line of cabinet doors, drawer fronts, accents, species and finishes. “One of our goals is to provide the best service we can – and the launch of our new website helps to meet this goal by giving our customers the most relevant product information available at their fingertips,” said Jeff Eichenseer of Conestoga Wood Specialties. 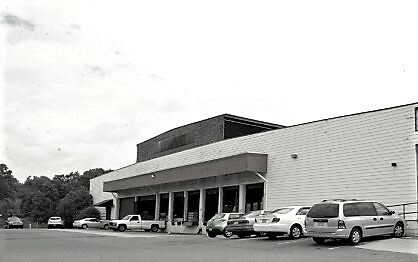 Founded in 1964, Conestoga Wood Specialties has five manufacturing facilities located throughout the United States for wood components manufacturing.